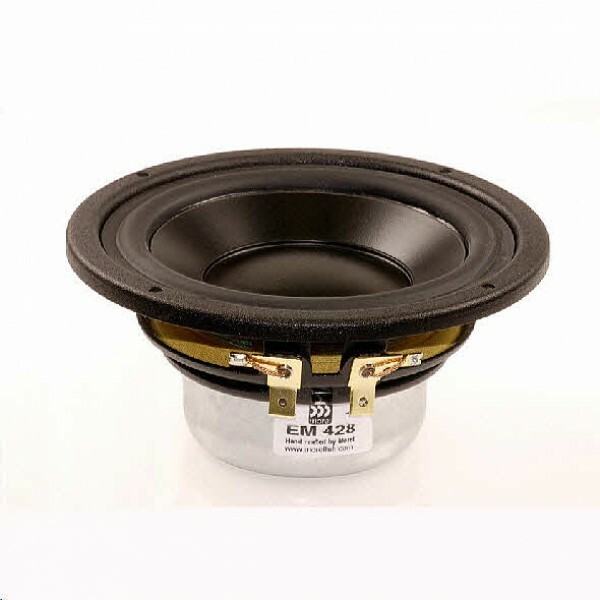 Morel EM 428 Midrange is a 4" midrange speaker, with a 54 mm voice coil. It features a single vented Neodymium magnet motor and steel chassis. Morel EM 428 Midrange is a 4" midrange speaker, with a 54 mm voice coil. It features a single vented Neodymium magnet motor and steel chassis. Priced individually, supplied in pairs.